“Spring” Septic Tip: Any change in season or temperature is a good time to have your septic tank serviced or at least inspected. Even after mild winters, it is likely that there will be more overflow just from the level of moisture the soil holds from the increased precipitation over those months and the lack of absorption. Additionally, Spring brings a lot of showers! Getting an inspection and your tank pumped out is the best way to avoid major issues that will lead to major repairs and major bills. This is standard maintenance and can be compared to the changing of tires, oil, and brake pads in a vehicle! You invest to keep your automobile healthy, prevent major issues, and increase the length of time you will have it. It’s the same for septic tank maintenance. 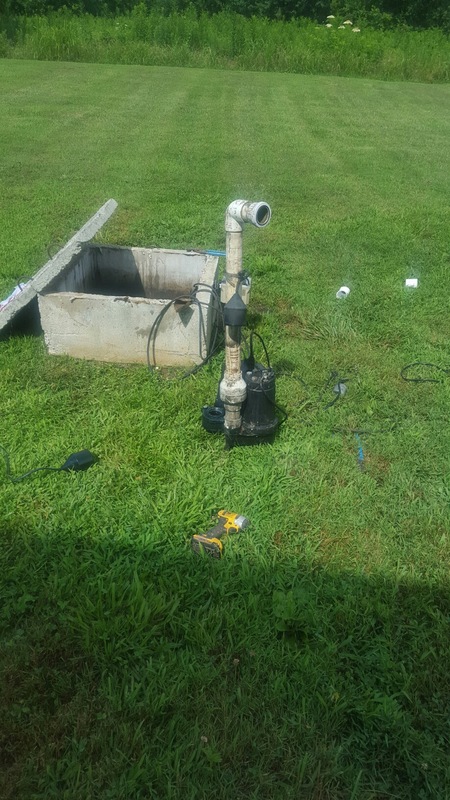 Give us a call if you are needing your septic tank pumped or if you are in need of an inspection! 615-504-7178! Colder weather is setting in… septic tank advice here! Last week we shared info about how heavy rainfall impacts septic systems. This article goes into many different things, but offers some good information for how cold weather impacts septic systems as well. Does rainfall impact your septic system?! Does rainfall impact your septic system? The answer is yes. Read this article for more information! Having trouble locating your septic tank?? How’s everyone’s 2017 starting out?! 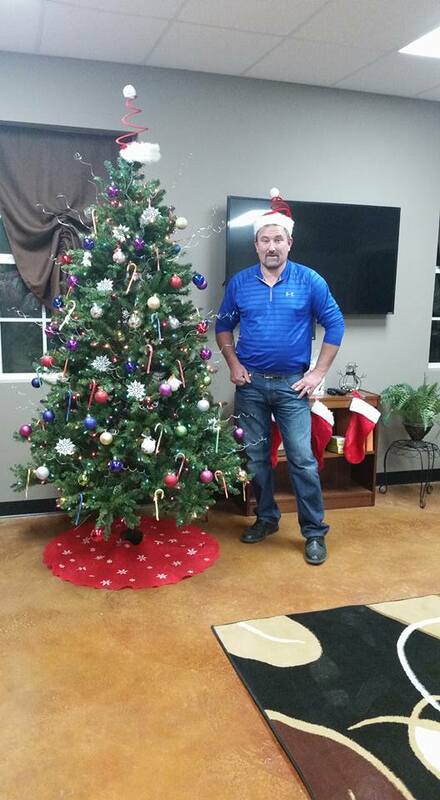 Hopefully, you haven’t had any septic problems! Some folks have a hard time even locating their septic tank. Take a look at how our expert Doo Doo Gurus get the job done! 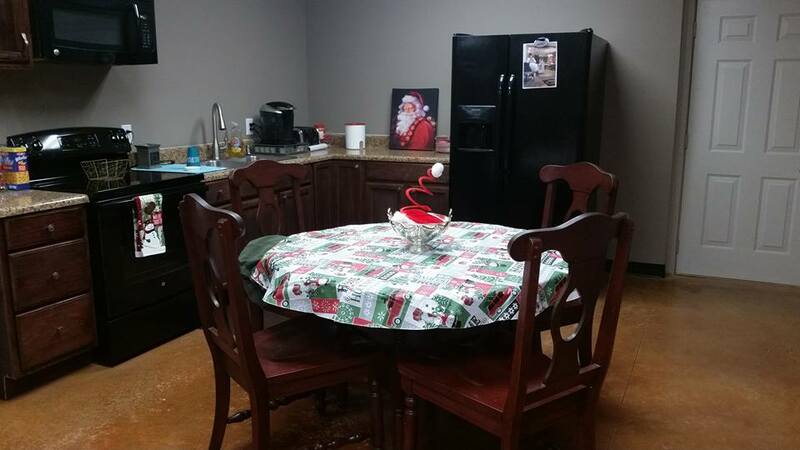 Call 615-504-7178 to schedule if you’re needing our help! Service guy talking Septic Tank Issues! 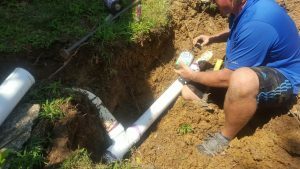 What can bust a sewer line under ground? Here’s some photos of a sewer line job that we did a while back! A driveway had caused the old lines to bust, so we replaced new lines! Happy Thursday!! The first picture is a sewer ejector pump that lasted the homeowner 8 years. 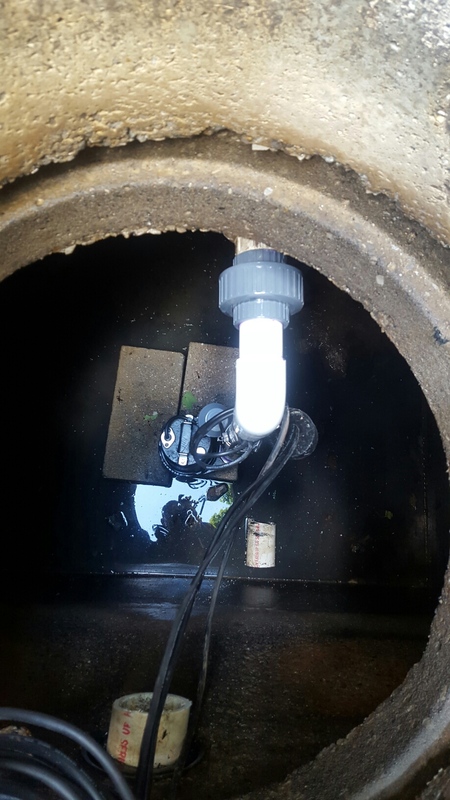 The second one is the completion of an installation of the new pump! What is included in the cost for septic service?! We wanted to make a few things clear about how we do our pricing and what exceptions there might be to our septic services. 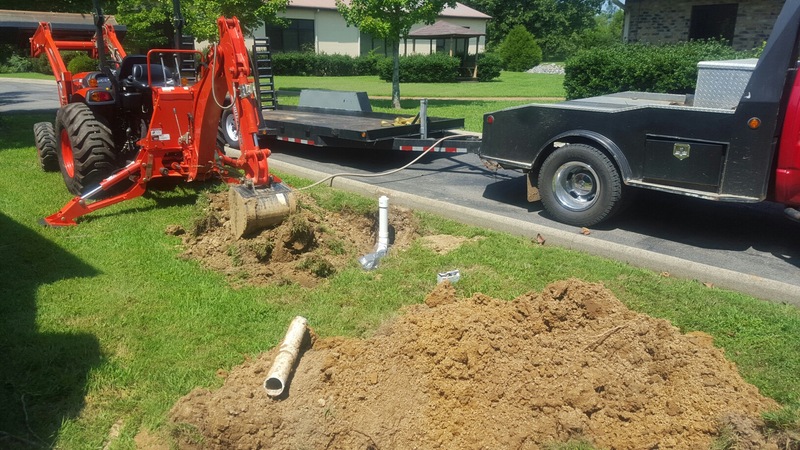 Our standard septic tank service price is for a standard 1,000 gallon size tank and includes our crew locating the tank itself along with digging up to two feet to access the lid. There is only an additional fee on top of our price quote if we have to actually dig more than two feet! It is a commonly asked question if we charge extra for finding the tank and then locating the lid, and we do not. 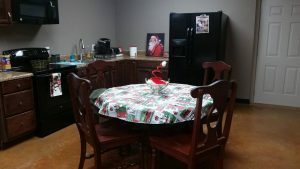 So, we wanted to make it blog official! 😉 Have a blessed weekend! Taking a break from septic systems this week to offer some insight into grease traps. 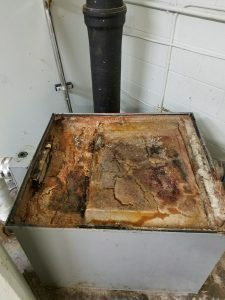 It is required that grease traps are maintained and serviced regularly. 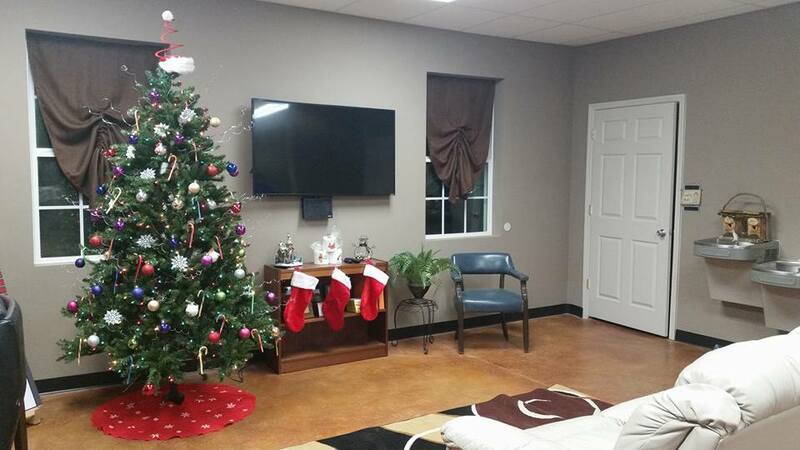 If you are in need of this service, we’d love to be your company. 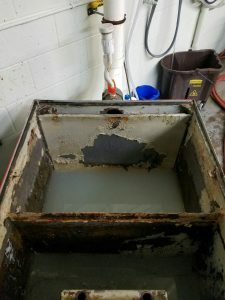 Here’s a before and after of a 100 gallon indoor grease trap that we cleaned!